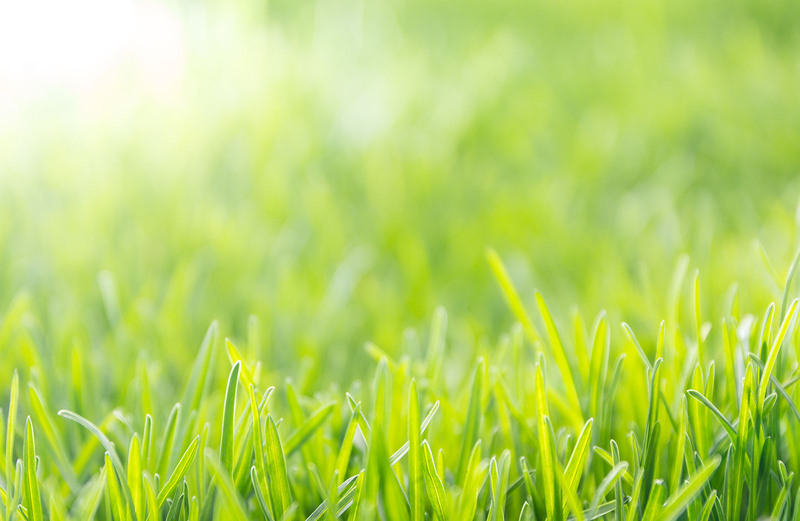 Our Star Plan Professional lawn care program is designed to position your lawn for optimal growth, health and longevity. All of our Star Plan Pro applications are 100% environmentally-friendly and have been carefully selected for the Alberta geography and climate. Discover our service areas for Alberta.